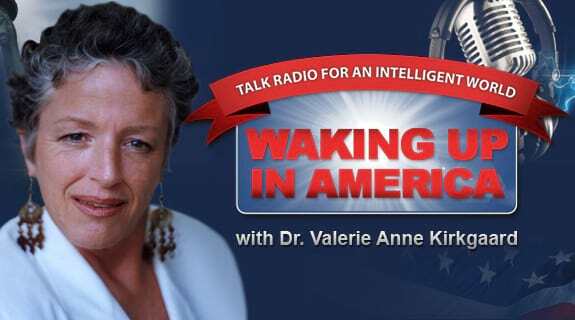 https://www.voiceamerica.com/show/685/waking-up-in-america 01/05/2019 02:00 01/05/2019 03:00 Waking Up in America https://www.voiceamerica.com/show/685/waking-up-in-america Waking Up In America - Wednesday - July 23rd 2015 - 2 pm - Jesus On Air Doctor Val and Randi dialogue with Jesus, just before his Birthday on December 25th. Our guest is in the Lineage of King David. In 1999, Jesus came to our David in the flesh and said he was looking for him - our David said the same to Jesus. Jesus then took David in his arms and anointed him. Hear this fascinating dialogue and make your own decisions about the future knowing he is here now. Jesus is also a Opera singer and wonderful, composer and piano player in his current manifestation.